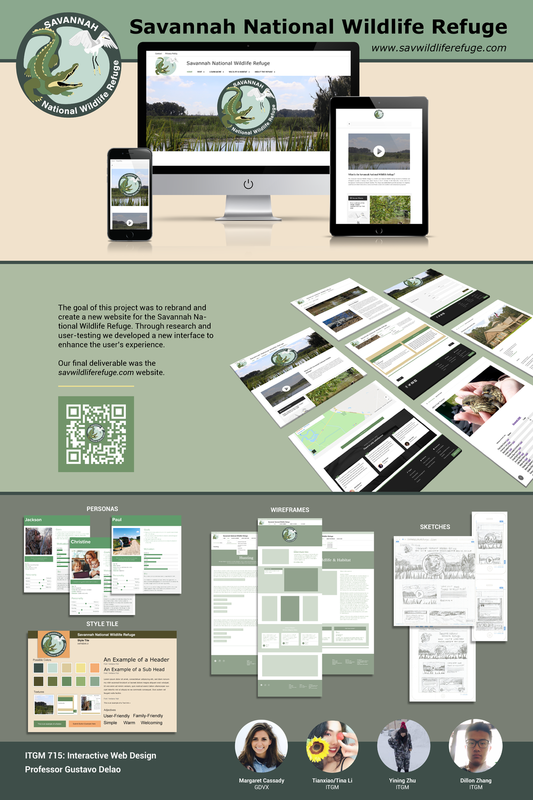 Savannah Wildlife Refuge Official Website Redesign — Dillon Zhang 张泽宇 - UX Designer & Product Manager. Savannah Wildlife Refuge is seeking to create a new online Web. This Web presence provides Savannah Wildlife Refuge customers with an ability to browse and search information about refuge online. MY ROLE: Interaction Designer & Programmer. TECHNIQUE: Secondary research, hi-fi wireframes , HTML&CSS. Thanks for my team: Margaret Cassady, Tianxiao Li, Yining Zhu.